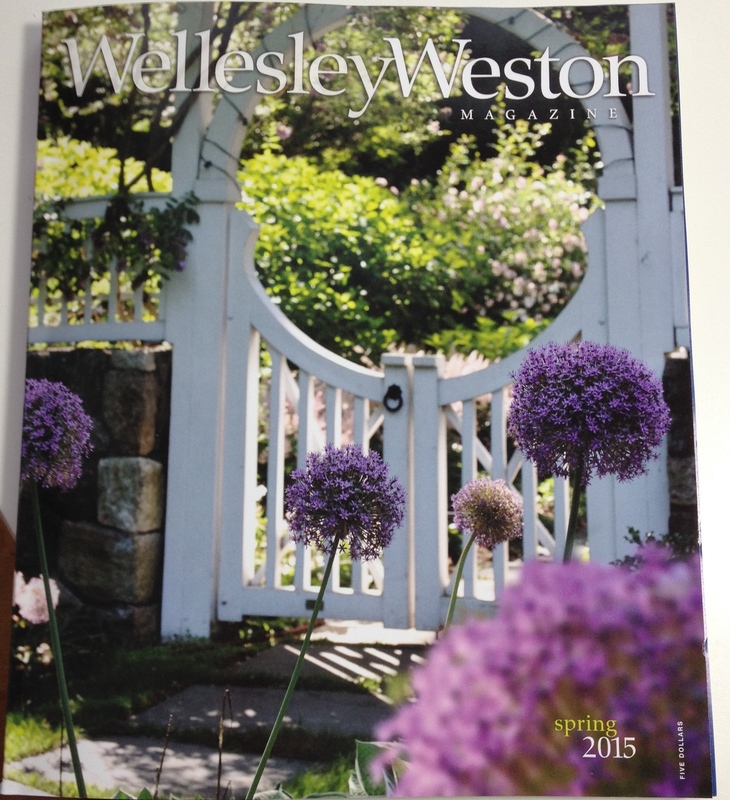 My garden is the the front cover of the WellesleyWeston Magazine! This is as exciting as seeing my name in print. The photograph was taken last June by their talented staff photographer, Peter Baker. The cover photo leads into the main article about the upcoming Hills Garden Club of Wellesley Garden Tour on June 9, 2015. 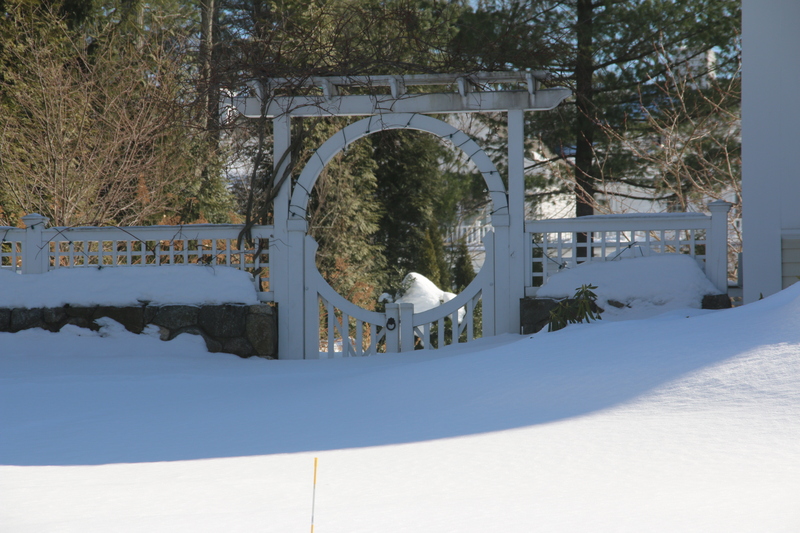 My garden will be on the tour; in the magazine article it’s referred to as The Formal Garden. Thanks, Nancy – I’m looking forward to the alliums coming back, too. Very exciting for you, Amy. Congratulations! Great comparison photos, too. spectacular! can’t wait for the tour. congratulations Amy!!! Good! I’m glad you’re going on the tour! CONGRATULATIONS !! Please bring a copy with you this summer. Thanks, Deb. I will try to remember! I am super impressed, of course having seen your garden I know it is cover worthy and will be the highlight of the tour! You are too kind – and having seen your garden, I know your garden should be on the cover of a book! Wow, congratulations! I’m so impressed! Congrats. You really must be excited having your garden in print. Great honor for you. That is wonderful! Love the photo. Wish I could come for the tour. Congrats! Thanks! It’s all good fun. I wish you could come for the tour, too.